Bringing pets to Australia is a much more nuanced and prolonged process than taking them out of the same country. Australia’s stringent quarantine laws are well-known throughout the world. And they can strike fear into the hearts of expats and repats alike. If you’re looking into bringing your pet into the United States from Australia, you need this handy post, which includes recommendations of pet carrier companies. This post will go through the process of bringing pets to Australia from the US specifically. 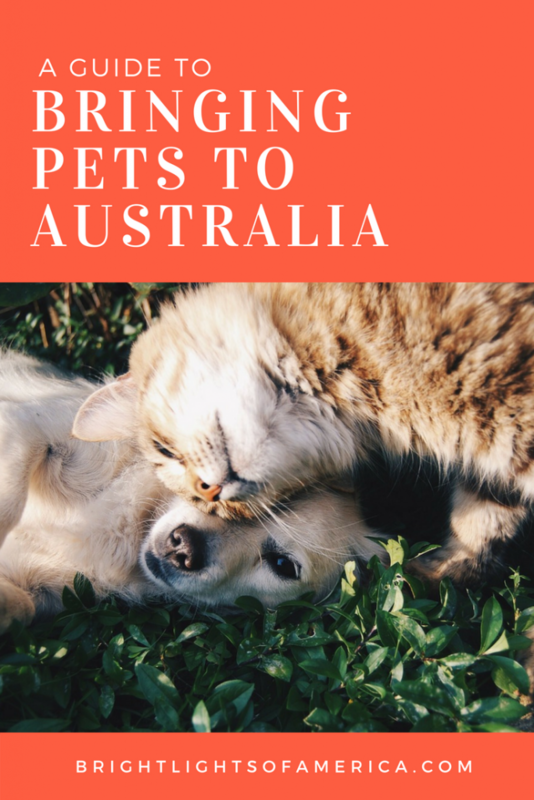 Pets coming into Australia from other countries may be subject to different rules and quarantine periods, so please do not use this guide as gospel for pets from other countries. Get more information through the Department of Agriculture and Water Resources’ calculator, which asks your species of pet, country and date of export. 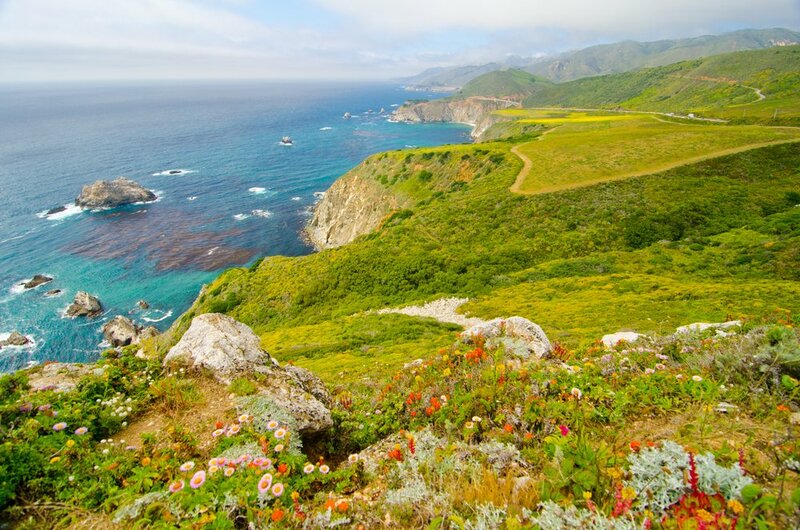 What if I Need to Travel Sooner? The most important thing to note is that you’ll have to start planning about seven months before you hope to bring your pet to Australia. There are certain quarantine requirements that your cat or dog must meet, in terms of rabies shots and proof of health, that begin with a trip to the vet six months out. Use the Department of Agriculture and Water Resources’ calculator to work out how you should time all of the necessary vets’ visits and get all of your applications and fees in on time. Click the picture above (or here) to sign up for the checklist. 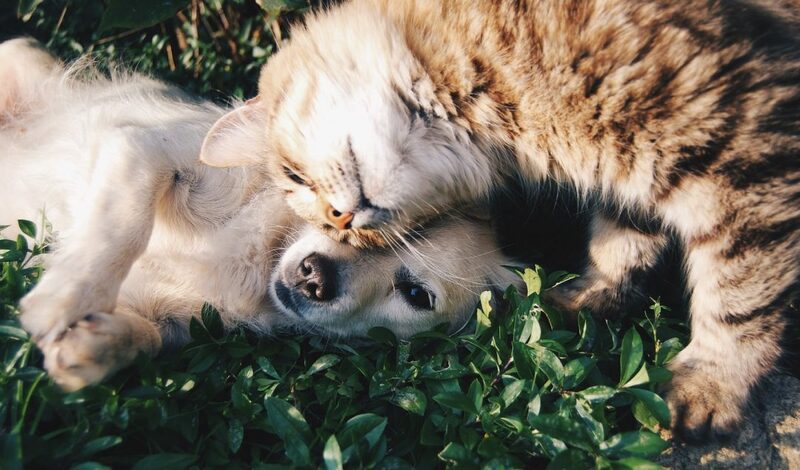 The truth about cats and dogs (I couldn’t help it) is that they aren’t too different in the eyes of the Australian Government, and you basically have to follow the same procedures to bring them into Australia. 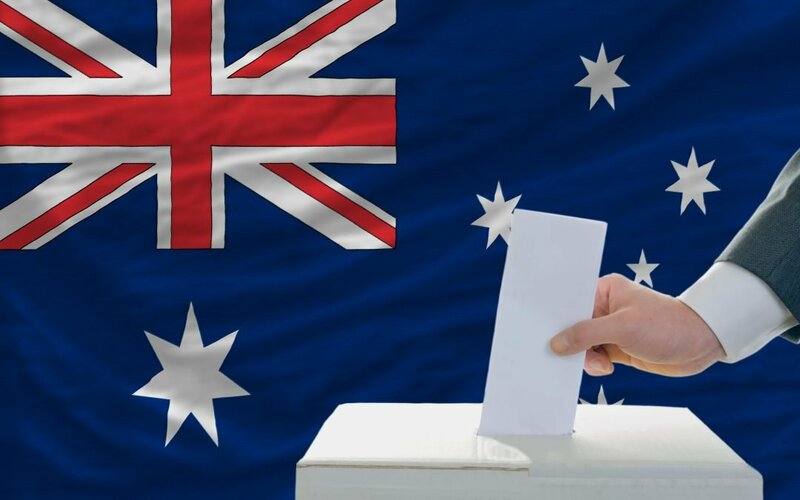 That seven month buffer (it’s about six months all up, but it doesn’t hurt to be fully prepared) can be tricky if your visa isn’t renewed unexpectedly, or you lose your job, or have family issues and need to return to Australia. That’s the situation that Jessamyn found herself in with her West Highland Terrier, named Juniper Roo. 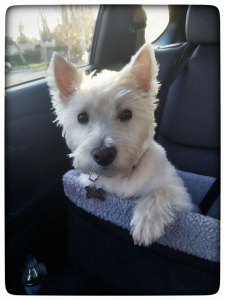 “When we moved to Australia, we had to move in less time than the government required to attain all shots, and processes, so we ended up without our pup for nearly six months while my mom had to jump through the hoops here in US to get her (West Highland Terrier) to OZ,” Jessamyn said. Juniper Roo had to stay behind to go through the quarantine process, when her owners moved to Australia. They were reunited six months later. “While it’s fairly straightforward, it’s painstaking and very costly. The amount of paperwork, different vets involved and coordination of all of these requirements within certain time frames was extremely stressful. Once Juniper Roo arrived in Australia, she remained in Quarantine for 10 days and Jessamyn said she “seemed to have been relatively well cared for, but it was difficult to have communication answered during that time”. 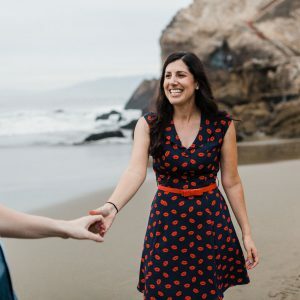 If you think you might find yourself in a similar situation, your best bet is to continue to get your pet rabies vaccinations and Rabies Neutralising Antibody Titre Test done while you’re in the US, so that you’re always ready to leave as soon as possible. It seems that any US vet that is accredited with the US Department of Agriculture (see here for more information), qualifies. It may involve some ringing around though, as the accreditation may not be listed on your vets’ website. If your personal vet isn’t accredited, you can always ask for recommendations of others who are. This first vet visit can be performed as early as two years before your pets’ departure date. But it must be completed at least six months before the travel date. For example, if I wanted to travel with my pet on December 20th, I would have to take my cat or dog to the vet for an initial visit, no later than June 2nd that year. Remember that you can’t just visit any vet for this, or any part of this process, it has to be a government-approved veterinarian. The vet must scan your pet’s microchip and confirm the information stored on it matches the correct health records. Then your pet must be vaccinated against rabies and your vet must write a note for you, confirming that they carried out the above two steps. 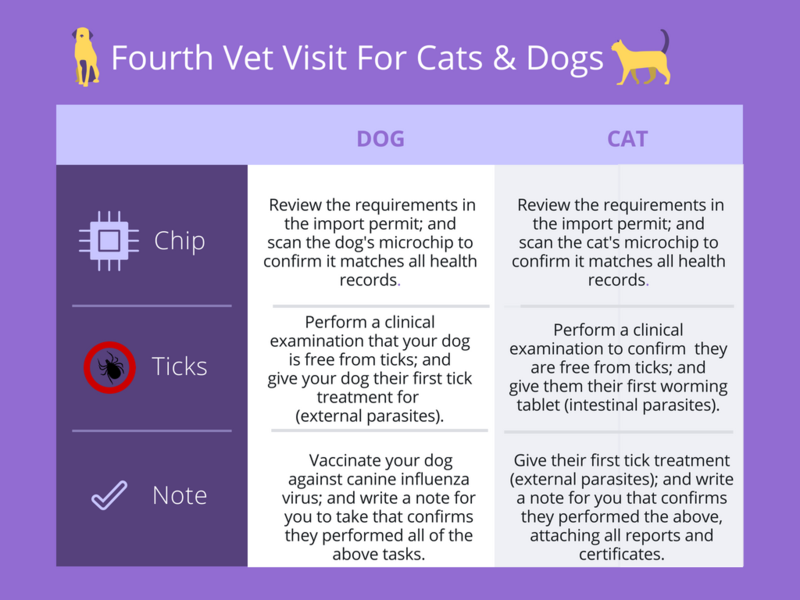 Three weeks later, you’ll need to return to the vet so that your pet can have its microchip scanned and records checked once again. The vet will also need to take a blood sample, in order to complete a rabies test. Make sure that you get a note from your vet, detailing that both of these steps have been completed. At least six weeks before your pet is due to leave for Australia, you need to take its blood test results to the official government veterinarian. Who qualifies in that “official” capacity? This took a bit more digging, but you’ll need to visit an Animal and Plant Health Inspection Services Veterinary Service Endorsement Office. It’s a mouthful, but if you click through the above link, you’ll be able to search for your closest office. You can complete this step as early as 14 days after your pet was tested for rabies. Don’t leave it to the last minute, as your next step has the same deadline of six weeks before travel. Once you find your closest office and make an appointment, the official government veterinarian needs to complete and sign this declaration form (Rabies Neutralising Antibody Titre Test Declaration). The form asks for details such as the dates and country of your pets’ rabies vaccinations and test results. Ensure the official signs and stamps the form. The deadline for applying for an import permit and blank health certificate is also six weeks before you plan on bringing your pet to Australia. Visit this part of the Department of Agriculture website to begin the import permit. These permits are usually approved and issued in less than 20 working days after they are lodged and paid for. But if they require a technical assessment, are incomplete, have the wrong information, or require more information, they could be held back. You also need to request a blank health certificate from the Australian Department of Agriculture, through the same portal. Now is the time to book your pet a space in the Australian Quarantine Facility, located in Mickleham, just outside of Melbourne. Animals must arrive via Melbourne International Airport. If you and/or your pet are flying into a different Australian airport, speak to your airline or pet transport company for assistance getting your pet “transhipped” to Melbourne. You’ll need a valid import permit (see above) in order to book a post-Australian entry space for your pet. Keep in mind that a kennel or space in the Quarantine facility is not guaranteed, so try to book as early as possible to leave yourself some wiggle room if you need to change dates. Once you book (here), you’ll receive a tentative confirmation via email within five working days. To make this a solid booking you need to pay the invoice attached in full. 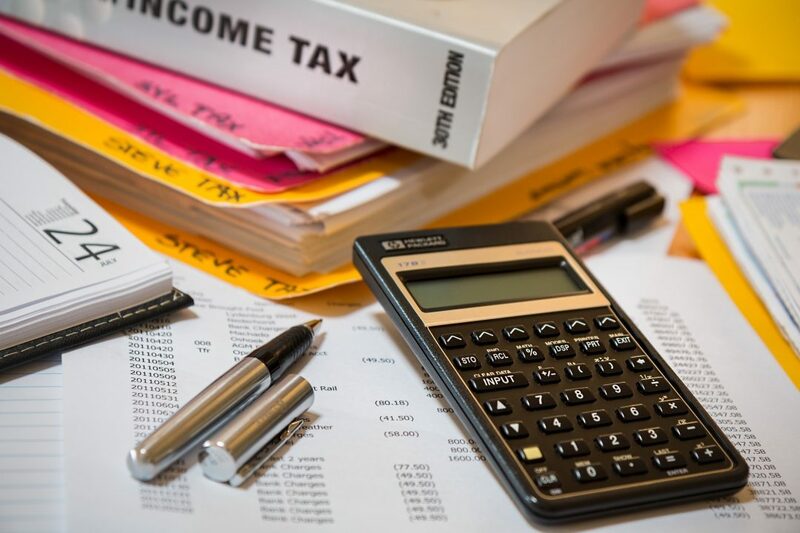 This cost includes inspection of your pet and its heath certification by a vet, assessment of your pet’s documents, an airline document charge and the daily quarantine accommodation rate. If your pet arrives outside working hours, you will incur an additional fee. Airlines will only be able to take your pet if it has a confirmed booking with Quarantine. You’ll get a second invoice for your pet’s stay in Quarantine, via email, while it is being kept in the facility. This needs to be paid before your cat or dog will be released to you. This bill can vary, depending on whether your pet required extra treatment. But it can include parasite treatment, additional days spent in Quarantine and any other third-party expenses incurred during that time. You can pay by cash, EFTPOS, Visa, MasterCard or American Express, but bank cheques must be received by Quarantine at least 14 working days before your pet is due for collection. Find more information about Quarantine fees and charges here. By the way, the Quarantine facility at Eastern Creek, Sydney, has been closed. You can find more quarantine information below. Pat yourself on the back for getting this far without losing your patience. This is where the process changes depending on whether you’re moving a dog or a cat to Australia. This step needs to be completed at least five weeks before departure for dogs, and at least three weeks before departure for cats. Just two more trips to the vet (for dogs) and you’re free as a bird (unless you need to import a bird to Australia – that’s a whole other kettle of fish. Don’t get me started on the fish). There’s no real time frame for these visits, as long as it’s not earlier than three weeks before departure. Make sure that your vet documents that s/he has completed all of the steps in a letter for you, and attaches any reports or relevant documentation. Your cat is done with vet visits now, you can skip to the Health Certificate section. But your dog’s still got one more date with the vet. Your poor pooch just has to get itself through one more vet trip. 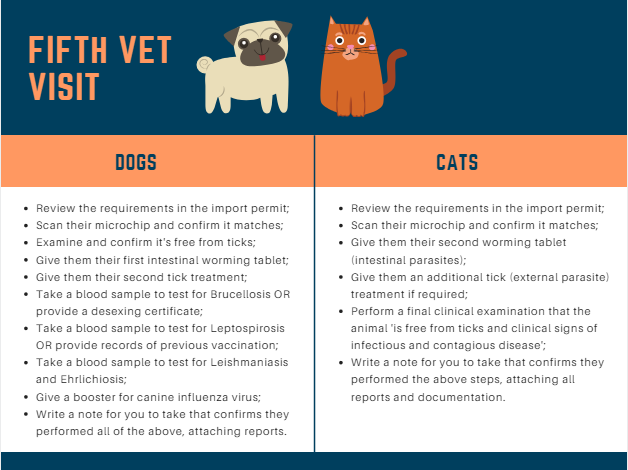 By now you know that the vet has to review the requirements of the import permit and scan your dog’s microchip to check that the records match. They also need to administer a second worming tablet, check for ticks and give your dog another treatment if necessary. They also have to sign off your dog, stating that it is free from ticks and any clinical signs of infections and contagious disease. Then write you a note, confirming that they performed all of the above and attach all of the necessary reports and documentation. It’s back to the Official Government Veterinarian (see step three above) no earlier than three days before your dog or cat is due to depart the US. Take every scrap of paperwork, report and vet’s note with you for them to complete and sign the health certificate for your pet. This certificate will be placed on your dog or cat’s crate and will be checked along its trip, including in Australia. If you’re bringing pets to Australia, you probably want to know a bit more about the conditions they’ll be kept in, once they arrive in Quarantine. Unless there are issues or complications, most pets spend a 10-day stint in quarantine, before they are released. Your pets will be kept in separate pens, but if you’re housing pets of the same species (two or more cats, for example), Quarantine will try to put them in adjacent pens so they can see each other. Their enclosures are also in a climate-controlled area, and they will receive bedding during their stay. Don’t send treats, toys or bedding with your pet that you want them to be able to keep, as these need to be destroyed once they arrive in Australia. Unless your vet suggests otherwise, your dog or cat will be fed once a day. Any special dietary requirements should be noted when you first apply for an Import Permit. Any special food items will need to be provided to Quarantine, and come from Australia. No visits are allowed during the 10-day quarantine period, but if your pet needs to stay for a longer period of time, you can call or email to discuss the possibility of visiting. You can find more information about Quarantine practices and facilities here. I am really looking to find a way to bring my pet in some of my travel trips, and thanks to you I have now the idea of what are the things to do to make it happen. Thank a lot. This is so helpful to me. I really want to bring my dog when I fly to Australia. Thanks a lot for sharing. Great to hear, best of luck with the whole process.